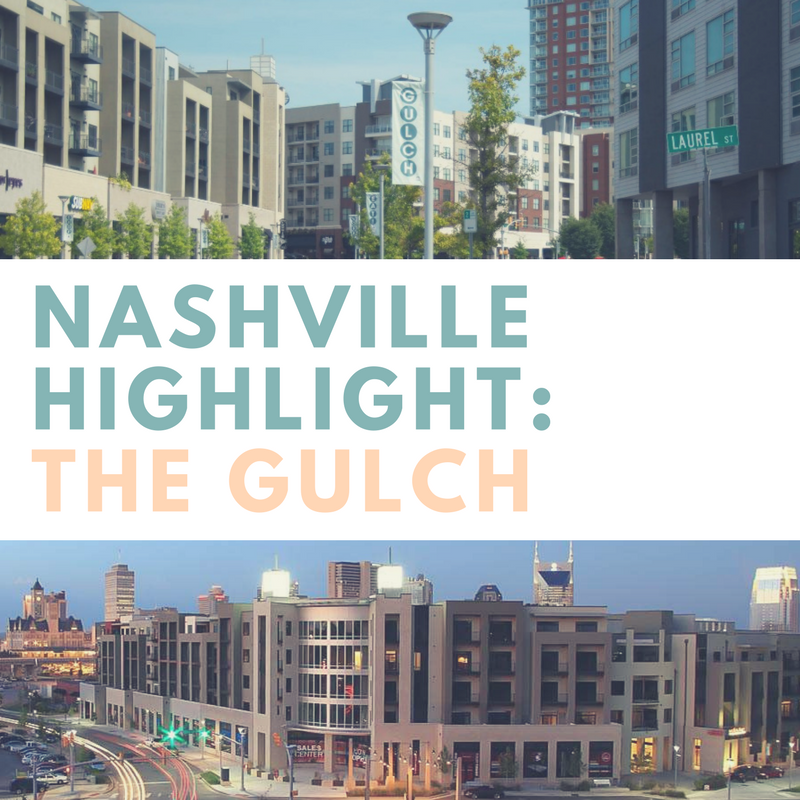 This month our Nashville Neighborhood Highlight is the Gulch. The Gulch is definitely one of the most hip parts of downtown Nashville. Just like any other area in town, the Gulch has some of Nashville’s top award-winning restaurants. You’ll find specialty boutiques, businesses, condominiums, and apartments all this tiny area of downtown Nashville. You will also find locals and tourists alike walking up and down the streets of the Gulch. With one of the most iconic murals in the area, it definitely attracts those that are looking for the perfect Instagram picture. 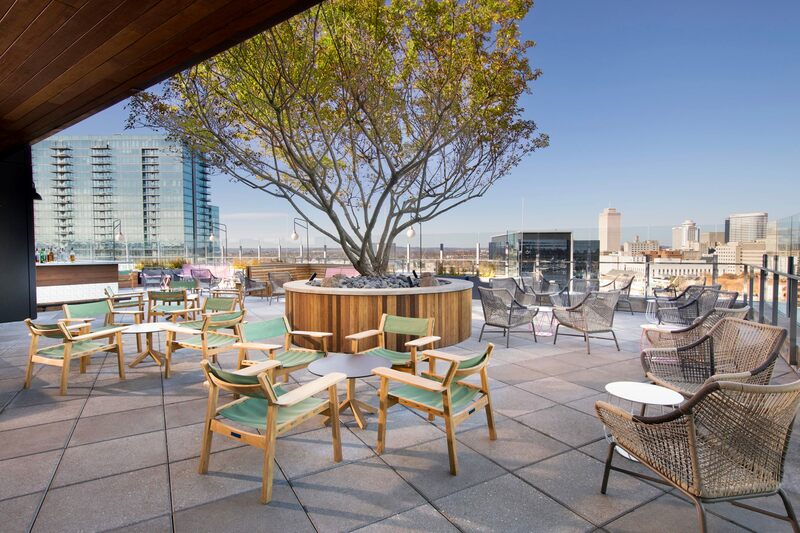 With the Thompson Hotel and the L.A. Jackson rooftop bar on top, you will undoubtedly have some of the best views of downtown Nashville. The history of the Gulch is definitely something that you might want to learn more about! It was mainly used for industrial purposes, housing the downtown railroad terminal. Up until the 1950s, the Gulch would see around 100 trains in and out of the terminal per day. We love that the Gulch has kept hints of its industrial and railway history as it has become a hotspot for young, urbanites! The Gulch is just south of downtown Nashville so it is super convenient when it comes to location. Head down 12th Avenue and you’ll find yourself in the 12th South neighborhood. It’s also very convenient to the universities in town like Belmont, Lipscomb, and Vanderbilt. Worried about convenience of groceries stores? Don’t! The Turnip Truck is located centrally in the Gulch and features organic, local options. They serve breakfast, lunch, and dinner, and they also have an amazing juice bar! You’ll also find a boutique liquor store in the neighborhood, 12th and Pine (who also sells one of our favorite party-throwing must haves, WithCo Cocktails)! When it comes to food, the options that you have in this tight radius are endless. We love the Local Tastes of Nashville walking tour that hits some of the top spots. You will find all but one of the M Street Concepts in the Gulch, and they are to die for. No matter what mood you’re in, they have something to fit your needs. 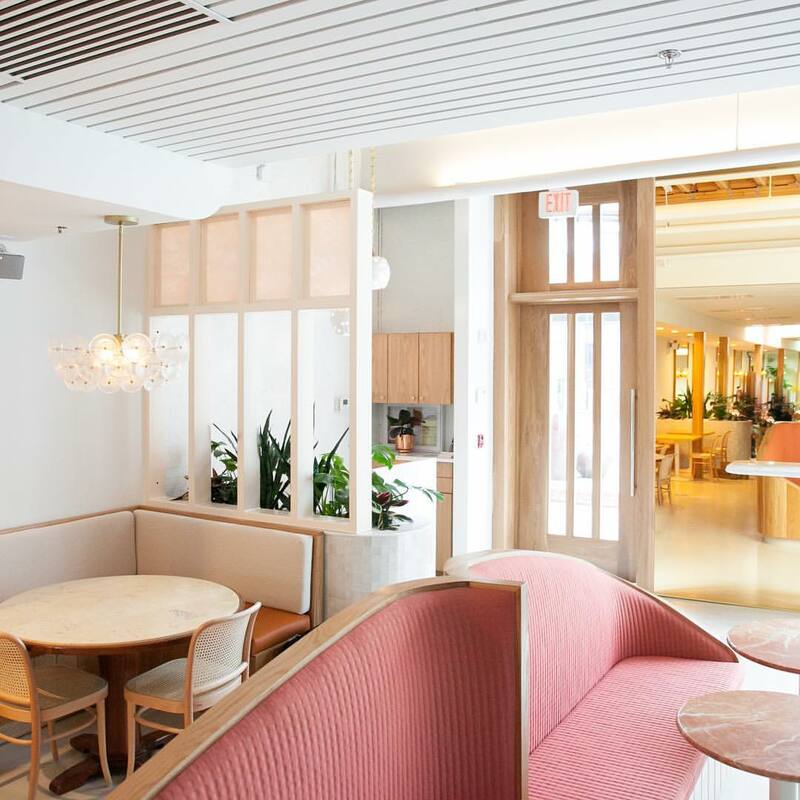 If you want upscale dining, you should head to 404 Kitchen or Little Octopus. Otaku Ramen is also a great spot to visit and is owned by the same people over at Little Octopus! In our next blogpost, we will be rounding up all of the restaurants on our favorites list. When it comes to living in the Gulch, you are sure to love what it has to offer. With some of the best views of downtown Nashville and the TN sunsets, the Gulch does city living right. Here in a few weeks we will be providing some information about the different condominium options as well as some apartment options. Stay tuned for more on why we love the Gulch!